Get ready because Ralph is coming home on digital, Blu-ray and 4K Ultra next month! Disney’s Ralph Breaks the Internet is set to be released on Digital 4K Ultra and Movies Anywhere on February 12th and 4K Ultra HD and Blu-ray on February 26th. You can pre-order your copy HERE. 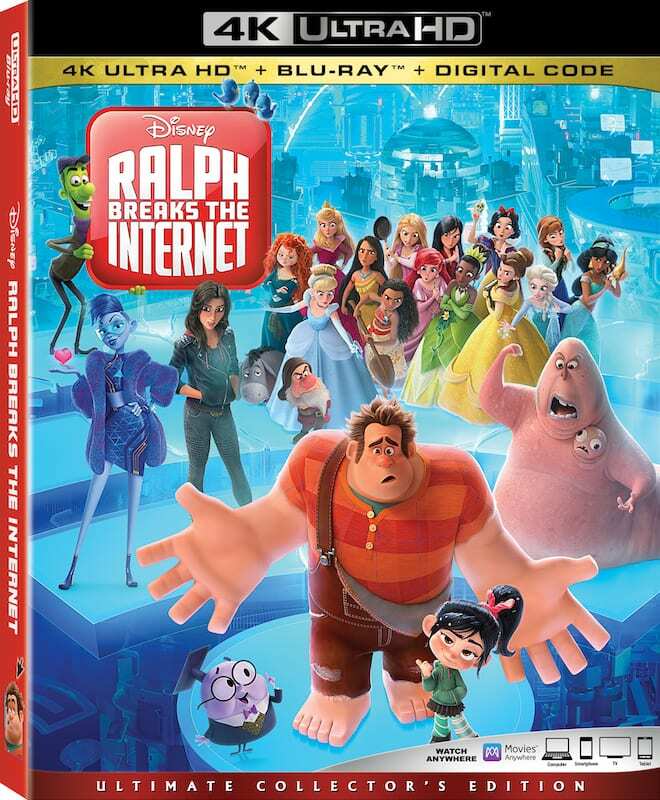 John C. Reilly returns as Ralph with Sarah Silverman as Vanellope as the two discover and explore the wonders and mystery of the world wide web! The pair soars through cyberspace and learns all about what the internet has to offer. The film also features the voice talents of Gal Gadot, Taraji P. Henson, Jack McBrayer, Jane Lynch, and Alan Tudyk. Of course, no home release from Disney would be complete without a ton of bonus features, additional content, and Easter Egg reveals. Below, you can check out the full list of bonus features, as well as a fun video showing you just some of the hidden Disney Easter eggs strategically placed throughout the film. 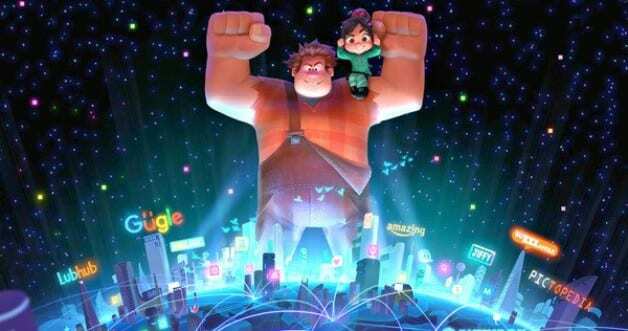 Are you excited for Ralph Breaks the Internet to be released for you to own? Let us know your thoughts in the comment section below. This post is not sponsored, but we may receive a portion of sales if you purchase this item. 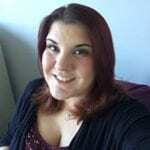 Thank you for being a valued reader of Fan Fest News.